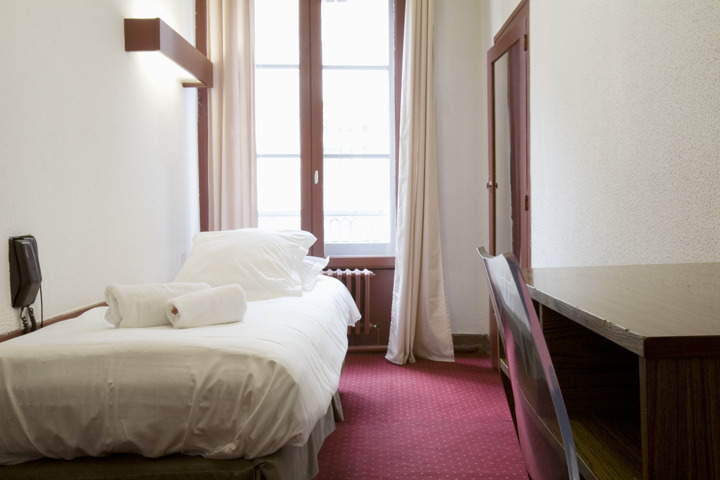 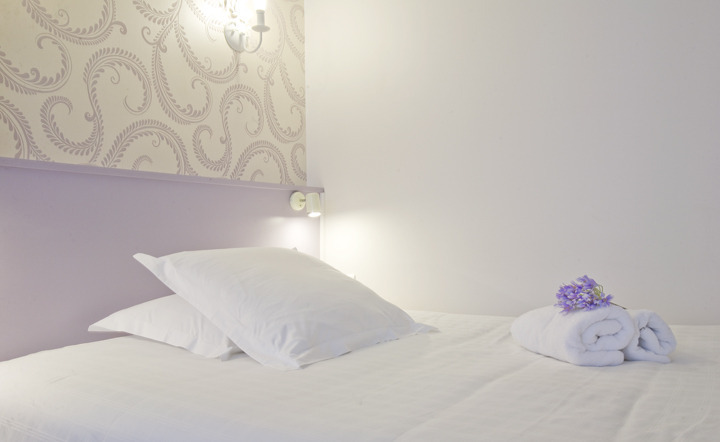 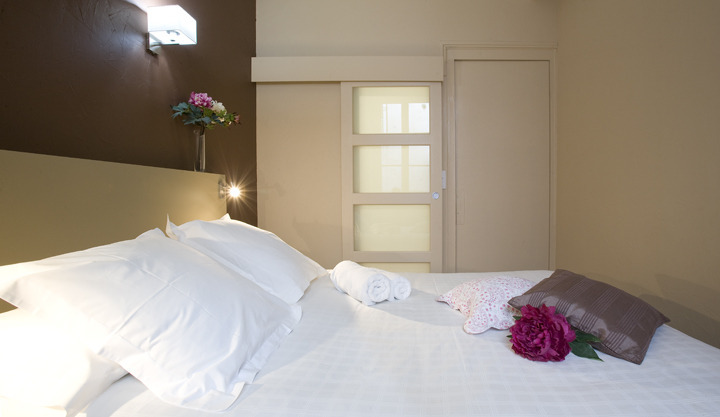 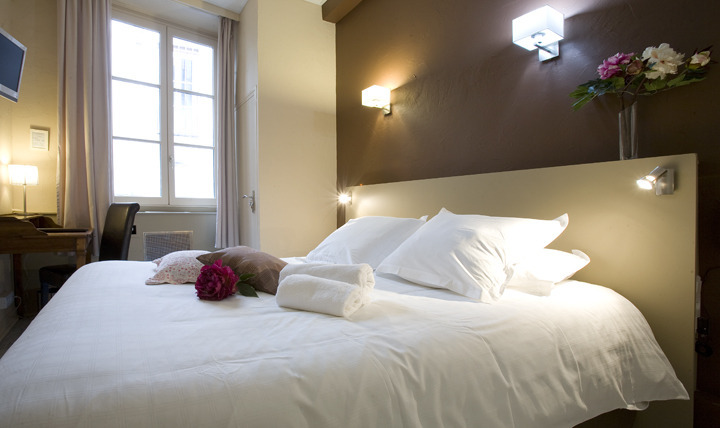 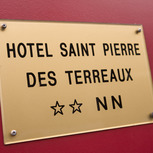 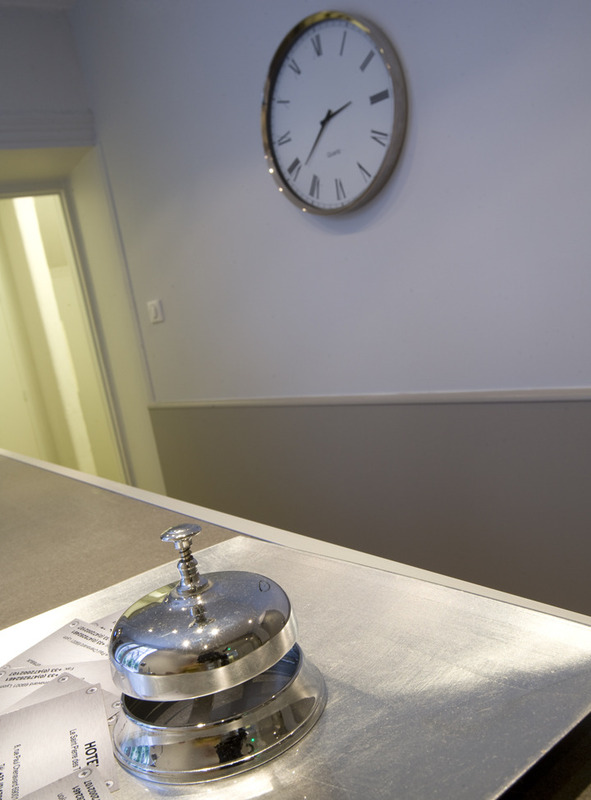 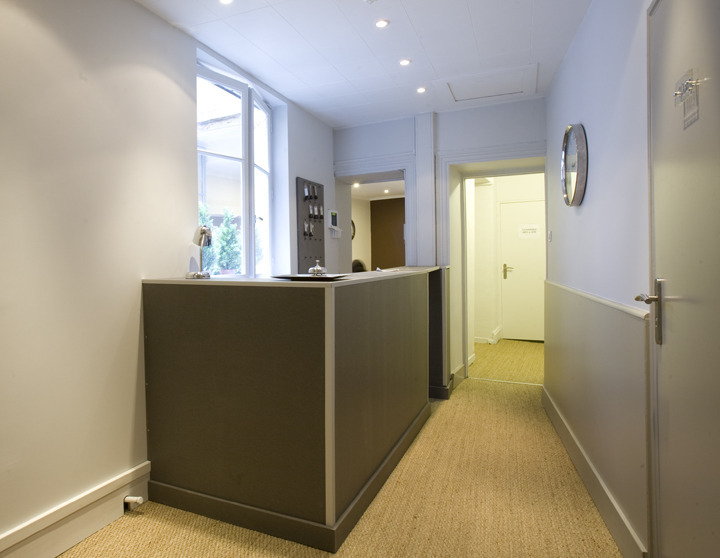 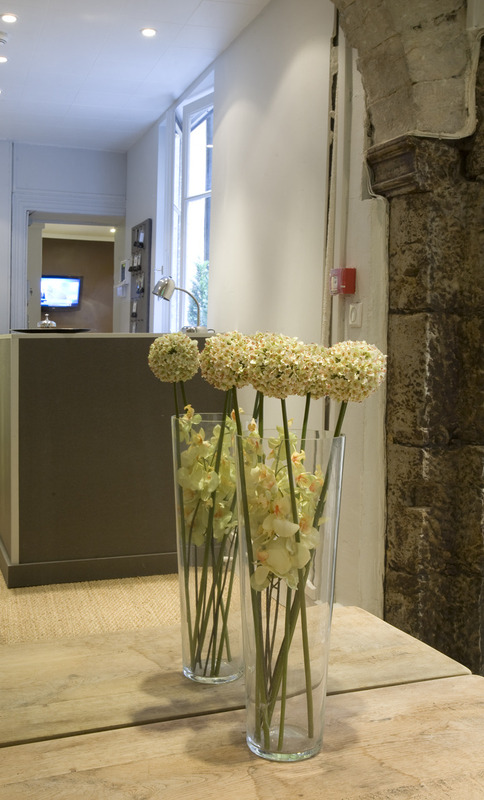 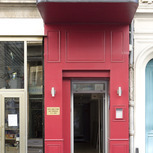 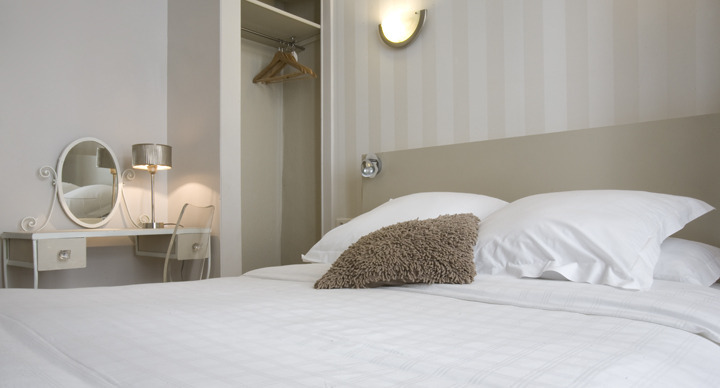 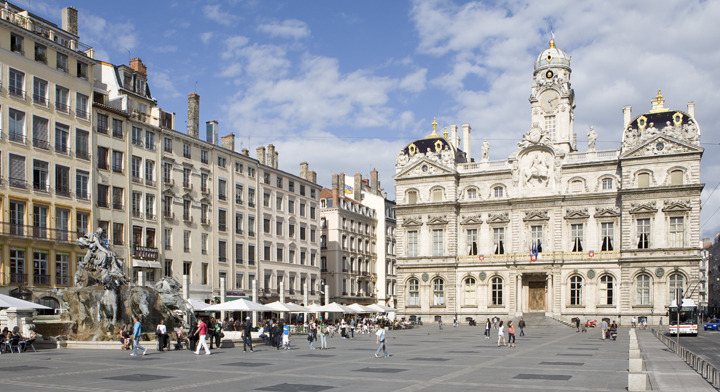 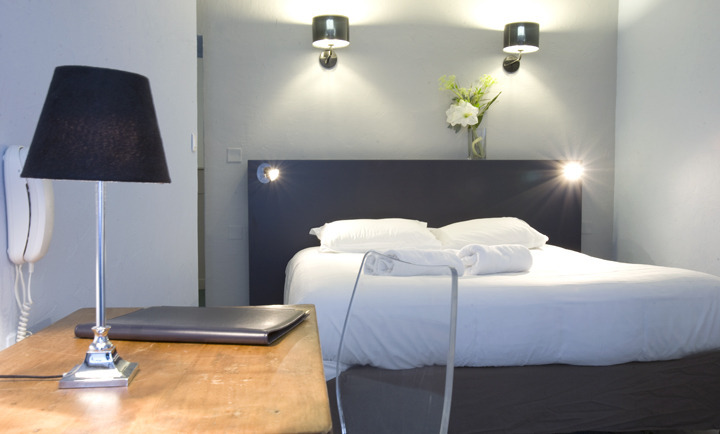 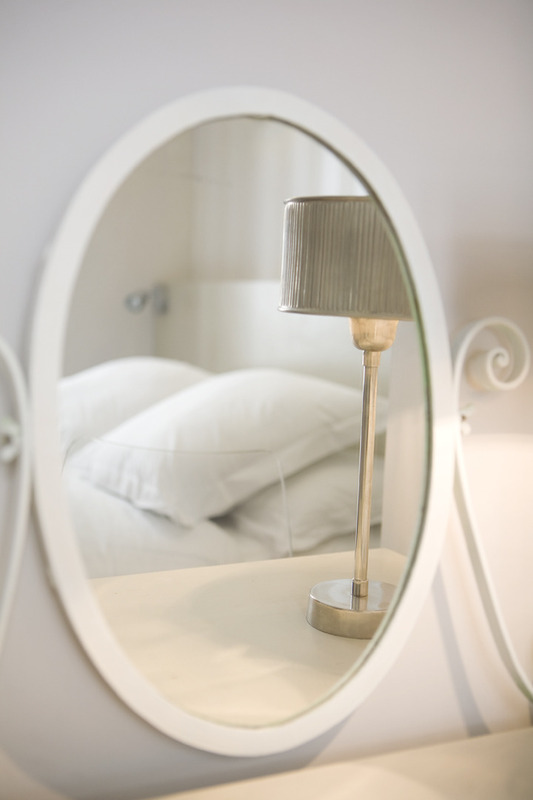 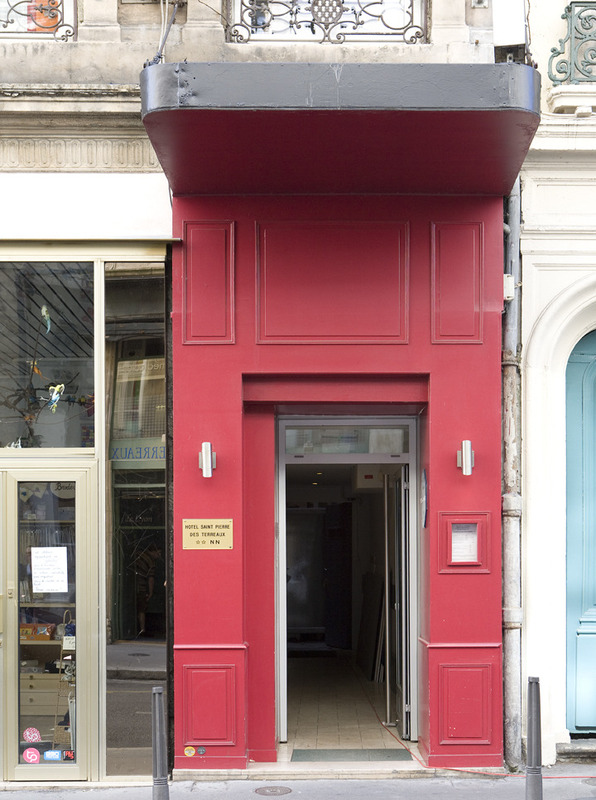 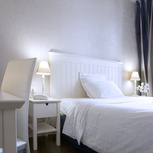 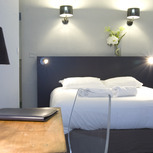 The Hotel Saint Pierre des Terreaux is located in the historical centre of Lyon, near the main boutiques, restaurants, bars and cultural sites of the city. 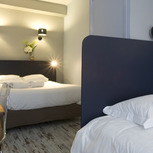 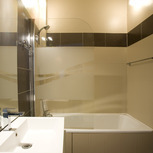 It offers a friendly welcome and free Internet Wi-Fi connection. 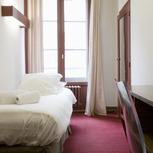 The Hotel, partly renovated, is situated in an XVIIIth century building and is combining a traditional atmosphere with modern facilities. 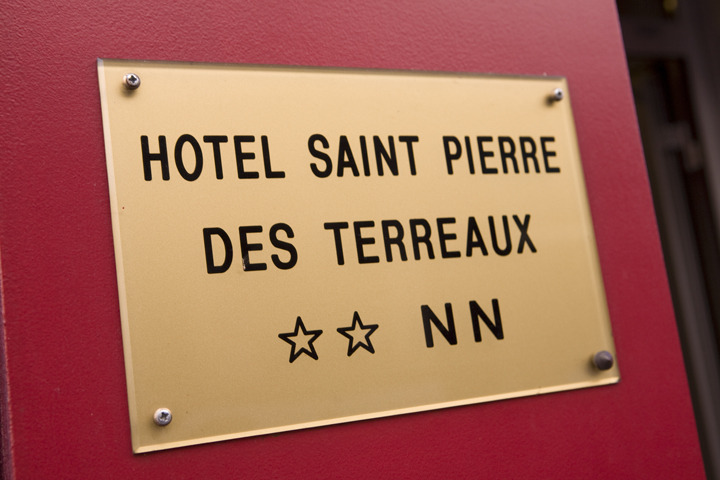 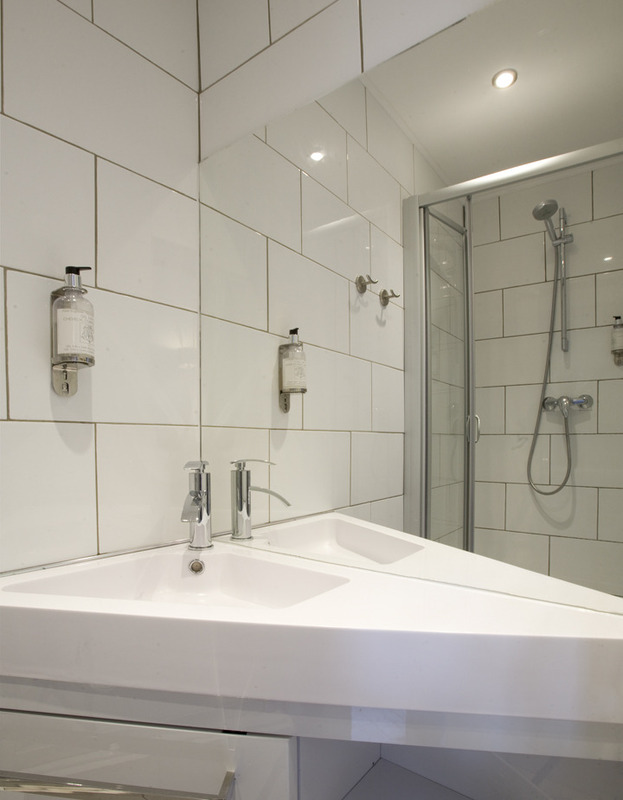 All the rooms of the Hotel Saint Pierre des Terreaux are non-smoking and offer high quality beddings, flat screen TV and private bathrooms. 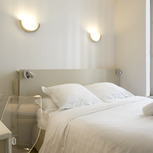 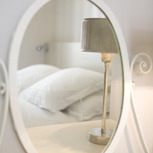 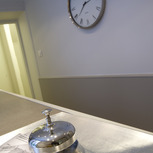 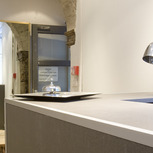 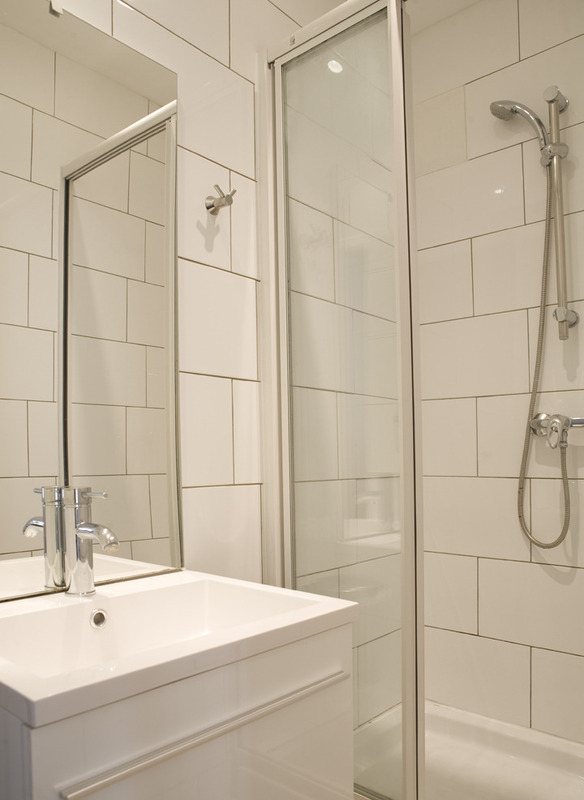 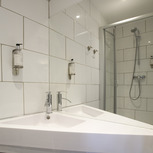 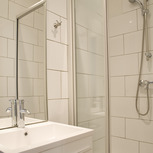 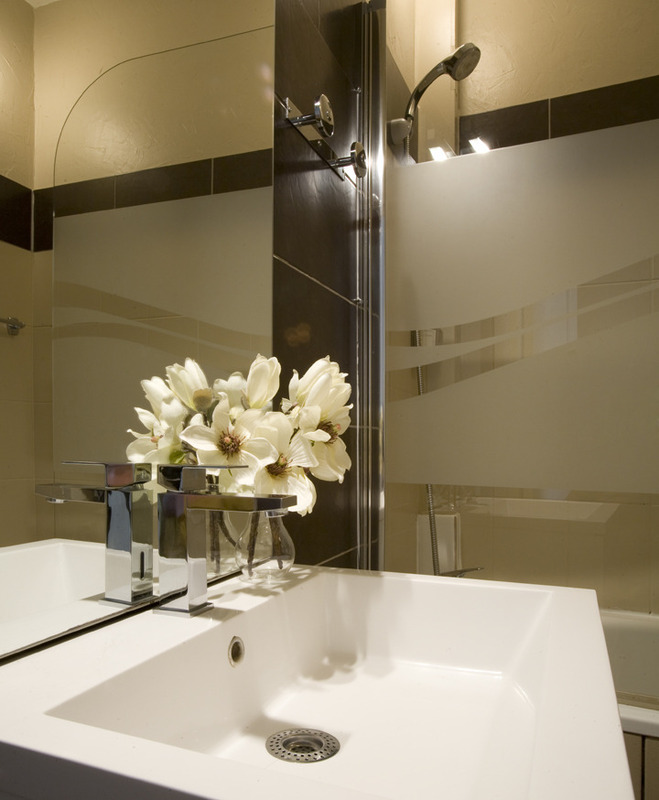 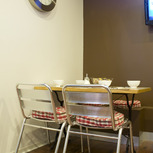 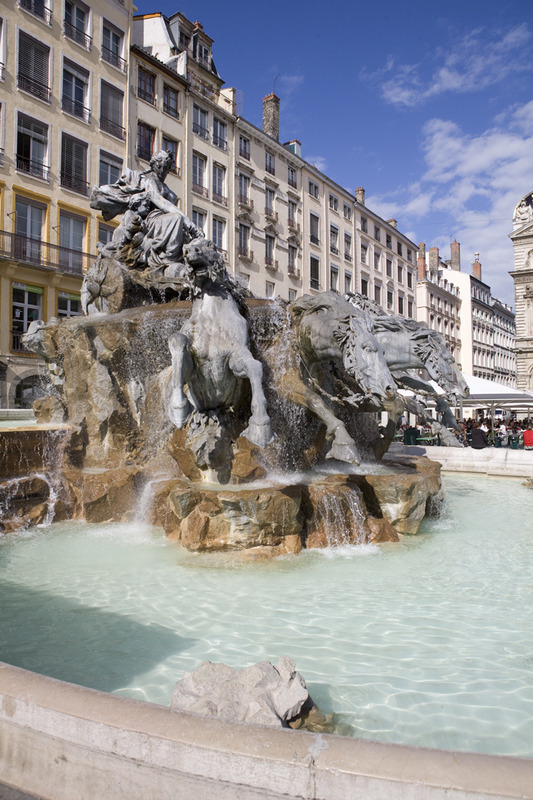 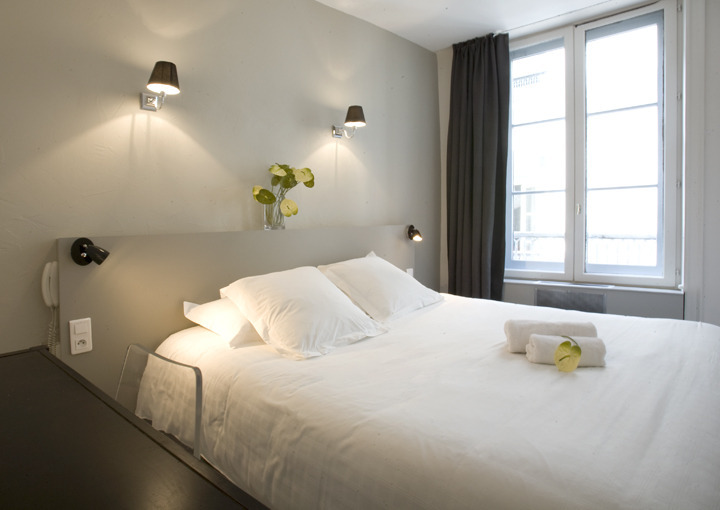 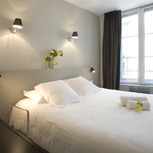 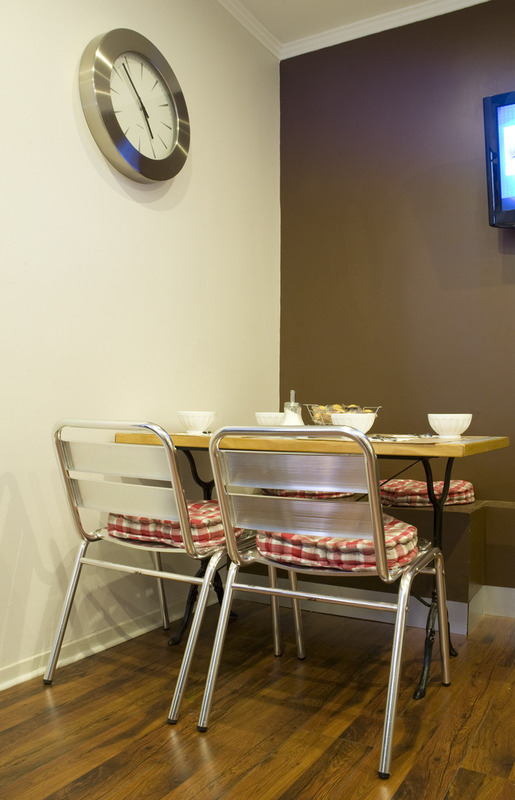 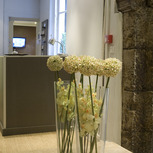 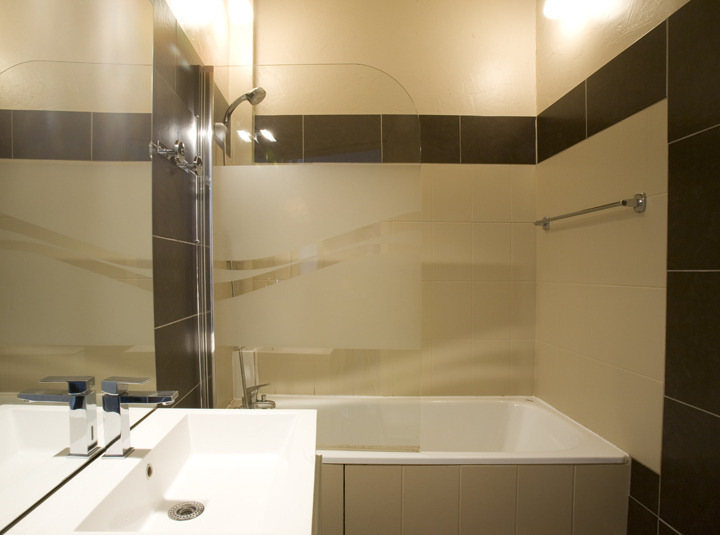 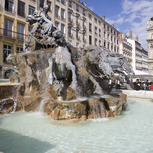 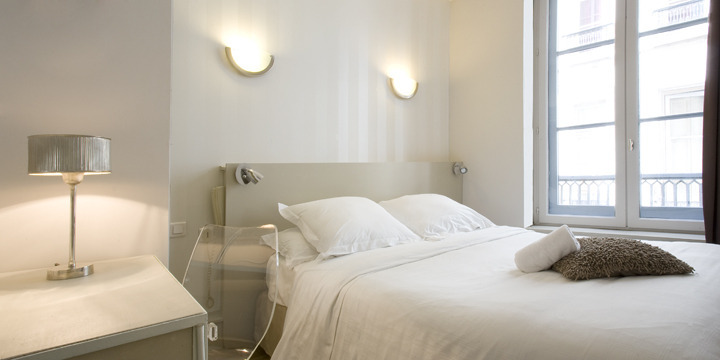 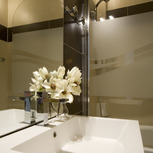 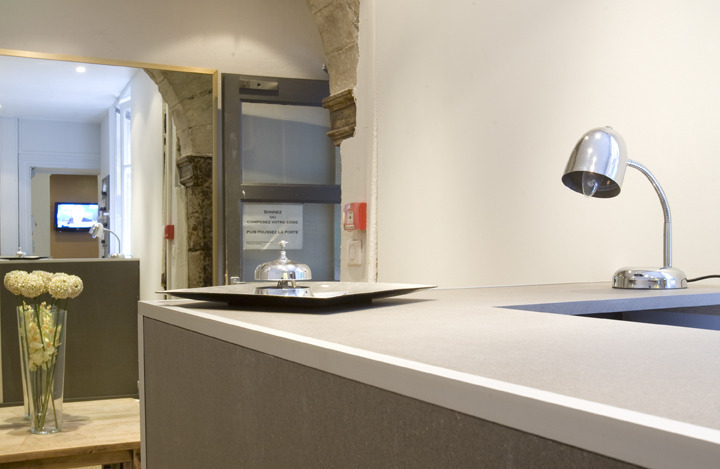 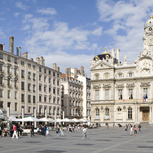 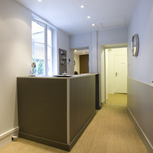 They represent enjoyable spaces for a stay in the center of Lyon. 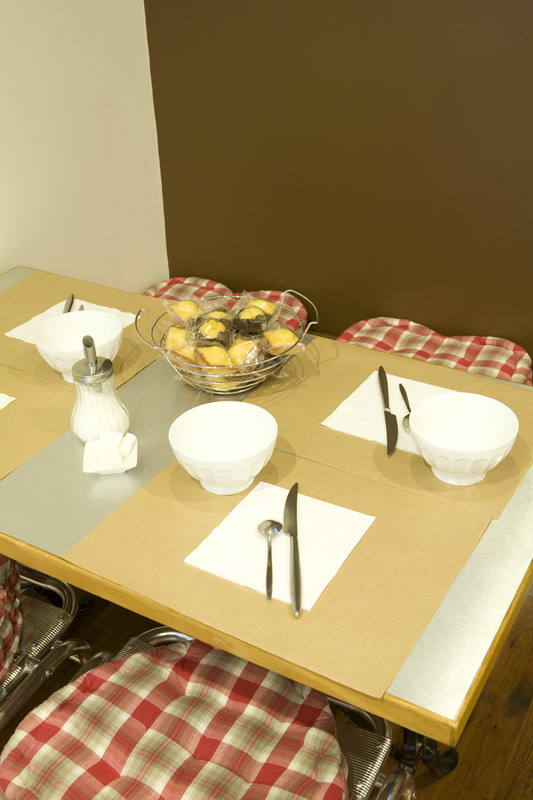 Enjoy a sweet and salty buffet breakfast is offered every day before going to work or sightseeing. 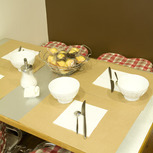 The breakfast can also be served in your room. 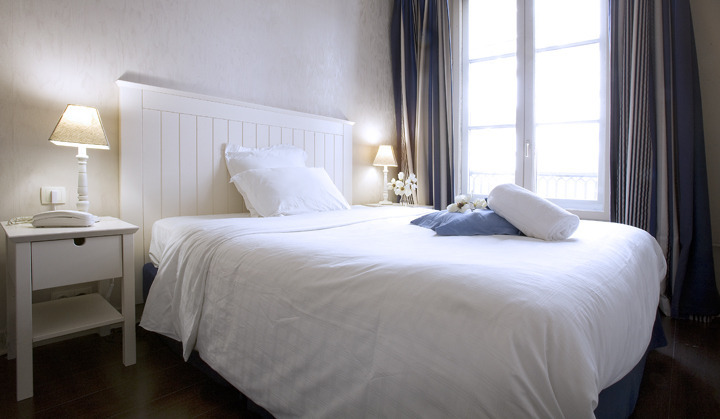 Positive: La situation, le confort et la propreté des chambres, l'accueil et la disponibilité du propriétaire.